Historically, hand made oriental rugs have always a valuable trade good. Come visit us to find out how much your antique persian or oriental is worth. Rugs collect untold amounts of dust and dirt over time. 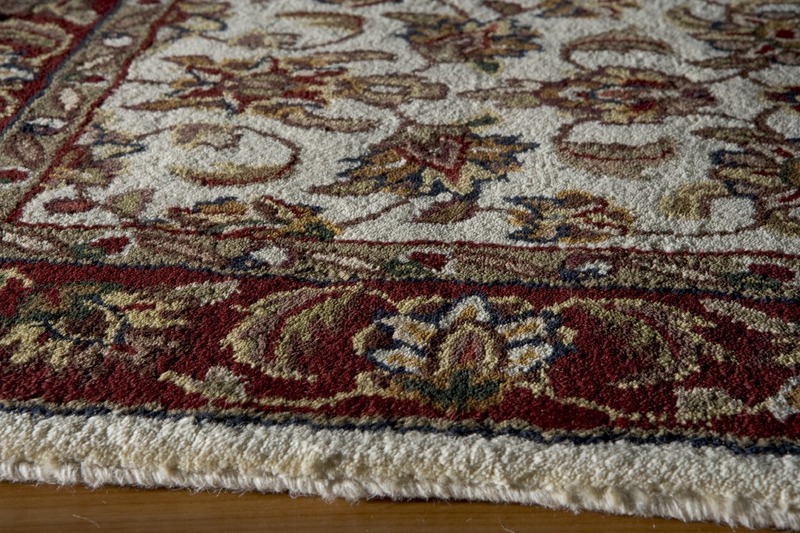 Our cleaning experts can make your rugs shine like new and bring back colors lost to dust and grime. 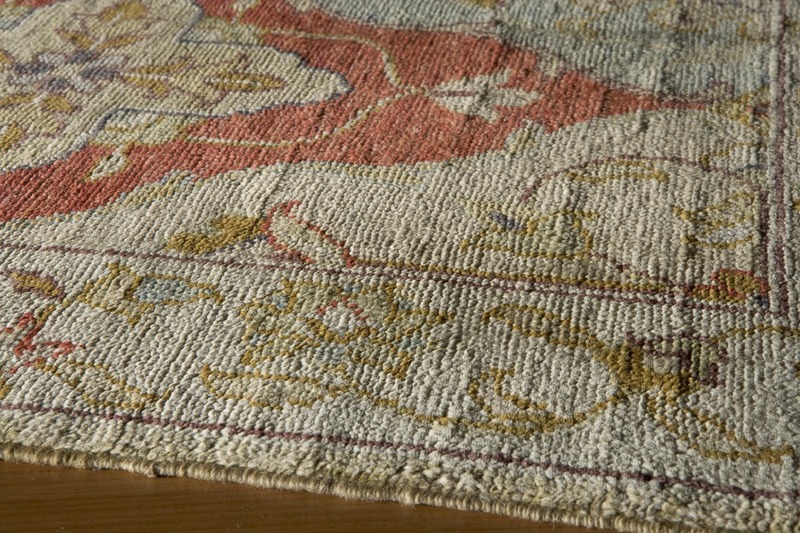 Do you have a treasured rug that has seen better days? 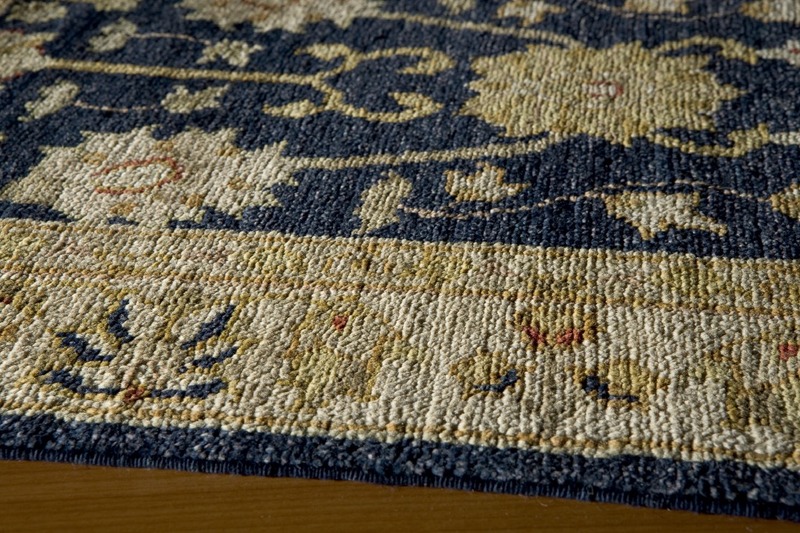 Our expert weavers may be able to repair cosmetic and structural damage your rug has suffered. Bring in your rug or request an in home consultation to see if our repair services are right for you.